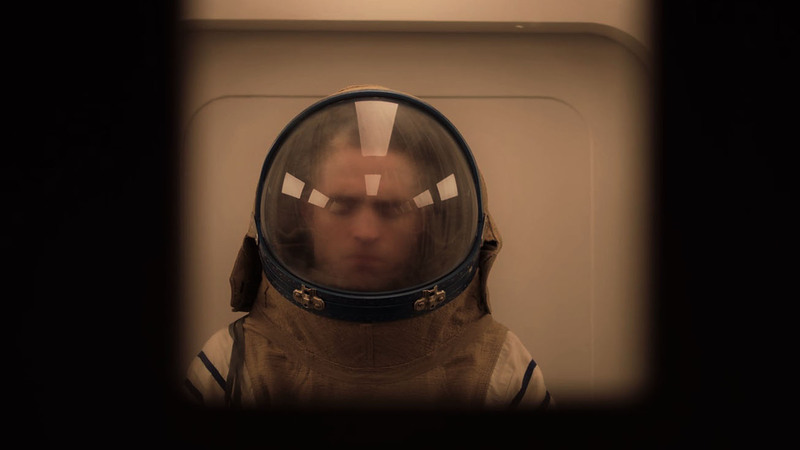 After its world premiere at the Toronto International Film Festival, acclaimed studio A24 has acquired the North American rights to French director Claire Denis‘ English-language debut, High Life. The studio is planning a traditional theatrical release of the film, and the deal was reportedly low seven figures. High Life stars Robert Pattinson and Juliette Binoche, and is described as a Kubrickian science fiction tale set in deep space. It revolves around a group of criminals who are heading towards a black hole, with Monte (Pattinson) the only crew member awake as the voyage unfolds in solitude. He tends to the ship – and his baby daughter who was born on board – to keep everyone alive. However, as the crew awakens, conflicts and chaos ensue. Denis penned the script alongside Jean-Pol Fargeau and Geoff Cox. She’s well known for her esoteric arthouse work, such as Beau Travail and Trouble Every Day, thus High Life is a pretty dramatic step in a different direction for her, but will likely be just as intoxicating and affecting. A24 snapping up the film is perfect, as they’re a studio that have quickly become a must-watch over the past few years, releasing acclaimed titles such as Hereditary, First Reformed, Lady Bird and Good Time within just the last 12 months. It’s safe to assume, considering Denis’ past work, that this is likely another critical hit for the studio.